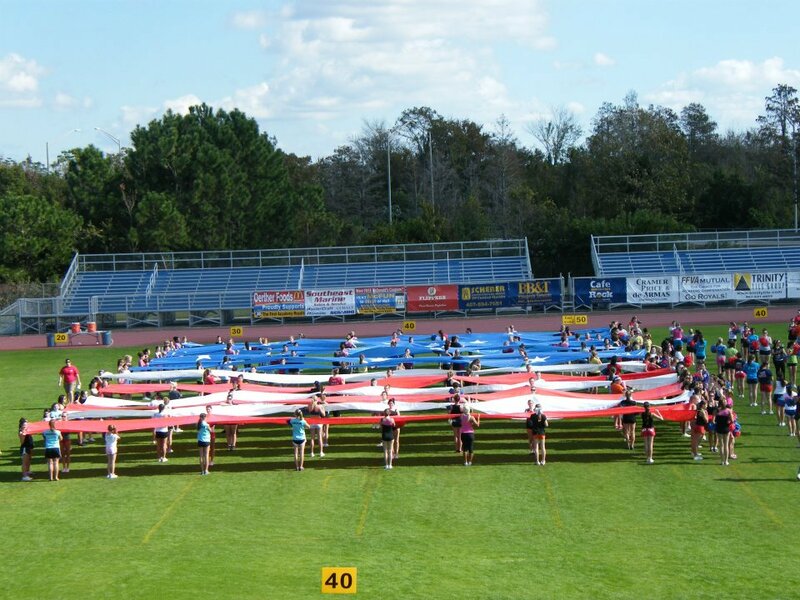 Dancers Unite is pleased to announce that we were invited to perform in the 80th annual 2014 Sugar Bowl Halftime Show! The Sugar Bowl is one of the most famous and prestigious college bowl games and is held at the Superdome in New Orleans, Louisiana (home to the New Orleans Saints). The halftime show will be choreographed by Travis Wall of So You Think You Can Dance fame, so not only will our dancers get to perform in this prestigious halftime show but they will get to participate in a master class by Travis Wall as well! All this, plus dancers will get to explore one of America’s greatest cities in New Orleans! This invitation to perform is open to all Dancers Unite dancers starting at age 10. In order to become a Dancers Unite student, you will need to sign up for dance classes. For more information on dance classes you can sign up for, please see our Dance Class Page.